It’s time to sit back and enjoy the possibilities presented in this east facing apartment in the Baden Resort complex, part of the Rainbow Shores Estate. 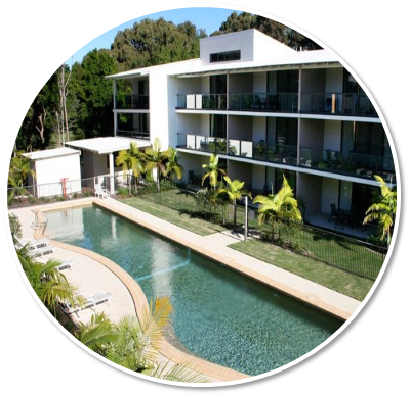 The apartment has a beautiful outlook over the parkland, which gives it a peaceful, relaxing feel and is a great base from which to experience Rainbow Beach. This apartment is being sold fully furnished and is suitable as weekender, to live in permanently or use as a holiday rental for investment purposes.